The flag carrier of Turkey celebrated its membership anniversary at Turkish Airlines Headquarters with the participation of Turkish Airlines Chairman of the Board and the Executive Committee, M. İlker Aycı, and Star Alliance CEO, Jeffrey Goh. "Today we are delighted to be together both with Star Alliance CEO, Jeffrey Goh, and you, all distinguished guests to celebrate the 10th anniversary of our Star Alliance membership. Like yesterday and today, Turkish Airlines will continue to be a valuable partner for Star Alliance and its members; as an important element for our common strategy that will enable the Alliance to move forward with solid footprints. We're sure that we will have more constructive partnerships within this big family, by working towards the desired goal of making further successes in forthcoming period." said M. İlker Aycı, Turkish Airlines Chairman of the Board and the Executive Committee. "It is a great pleasure for me to be present at this special event in Istanbul today. 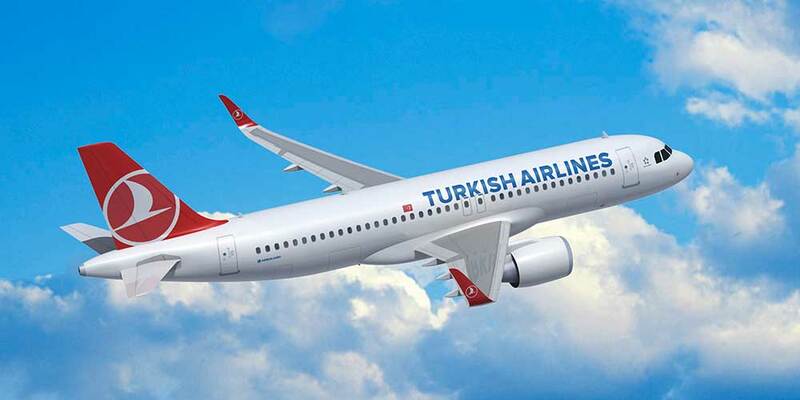 In the last ten years Turkish Airlines has played an important role in developing Star Alliance's global network, especially improving access to Turkey, Central Asia and the Middle East. As Star Alliance transitions into its third decade, we look forward to continued close cooperation and support from Turkish Airlines, as we shift the Alliance's focus to improving the customer journey by leveraging digital technology." said Jeffrey Goh, Star Alliance CEO.